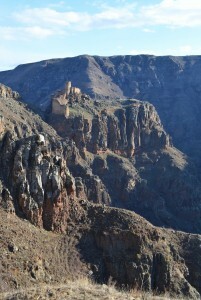 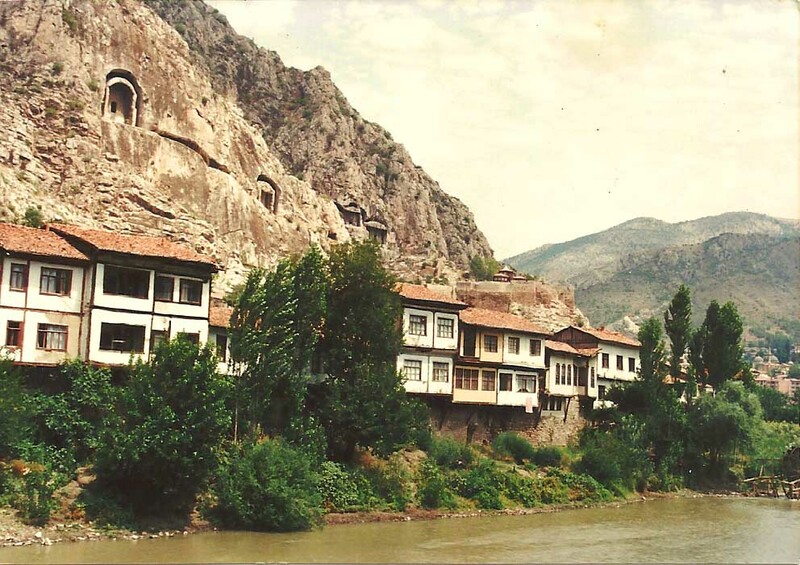 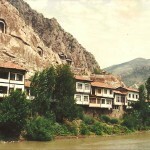 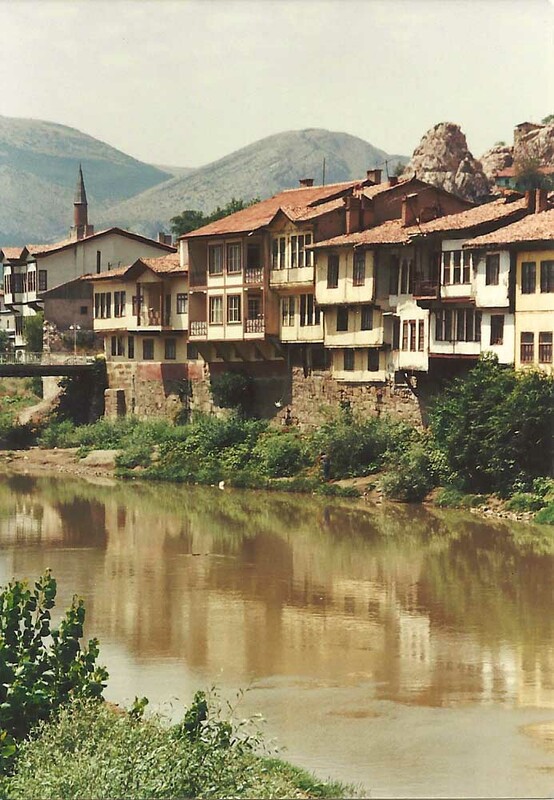 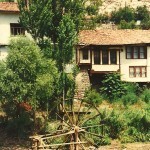 Yeşil Irmak, wooden houses and Pontic tombs. 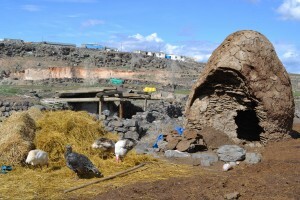 A turkey house made out of dung. 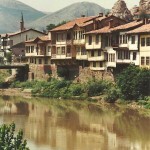 Düzgeçit. 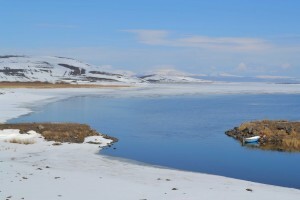 Çıldır Gölü during spring melt. 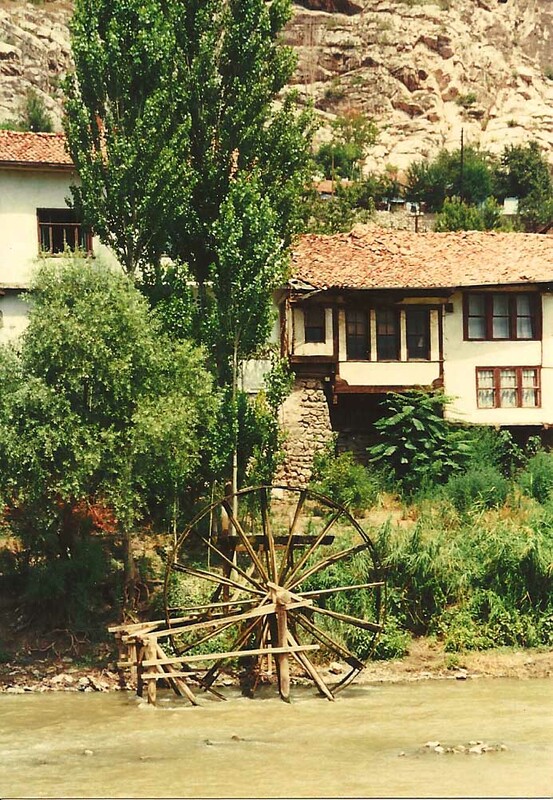 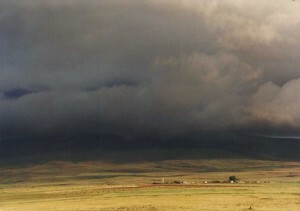 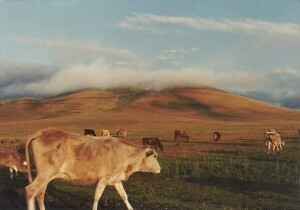 I went to Ardahan in 1992 when it was still part of Kars.